Posted on 28, September 2016 by EuropaWire PR Editors | This entry was posted in Automotive, Germany, Management and tagged 5G Automotive Association, Alfons Pfaller, AUDI AG, BMW Group, Christoph Voigt, Daimler AG, Doug Davis, Dr Christoph Grote, Dr. Li Yingtao, Dr. Marc Rouanne, Ericsson, Huawei, Intel, Nokia, Patrick Little, Qualcomm Incorporated, Sajjad Khan, Ulf Ewaldsson. Bookmark the permalink. 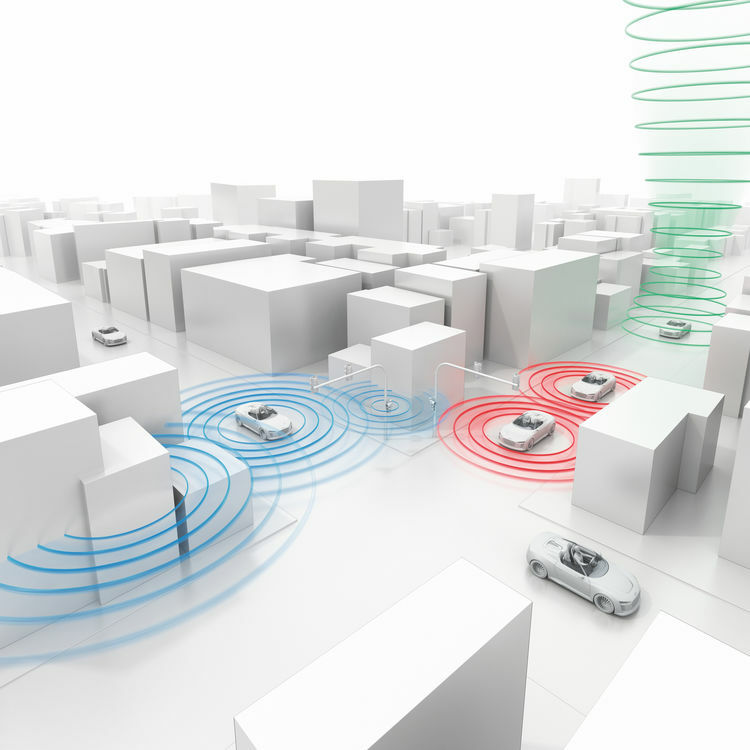 AUDI AG, BMW Group, Daimler AG, Ericsson, Huawei, Intel, Nokia and Qualcomm Incorporated team up to evolve, test and promote communications solutions for connected mobility. Next generation mobile networks will help to address society’s mobility and road safety needs with applications like connected infotainment features and connected automated driving. The association is open to further partners. MUNICH, 28-Sep-2016 — /EuropaWire/ — Today (09/27/16) AUDI AG, BMW Group, Daimler AG, Ericsson, Huawei, Intel, Nokia and Qualcomm Incorporated, announce the formation of the “5G Automotive Association”. The association will develop, test and promote communications solutions, support standardization and accelerate commercial availability and global market penetration. The goal is to address society’s connected mobility and road safety needs with applications such as connected automated driving, ubiquitous access to services and integration into smart cities and intelligent transportation.